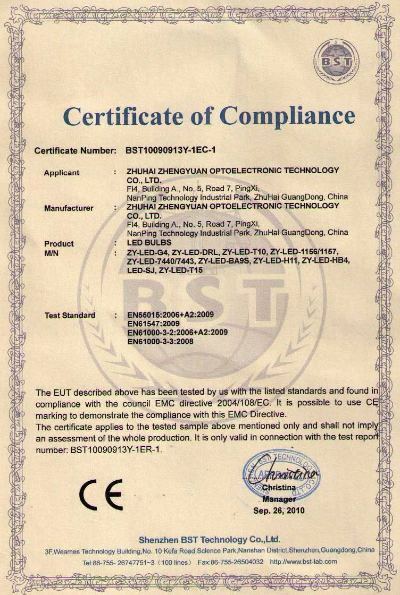 Company Overview - Zhuhai Zhengyuan Optoelectronic Technology Co., Ltd. 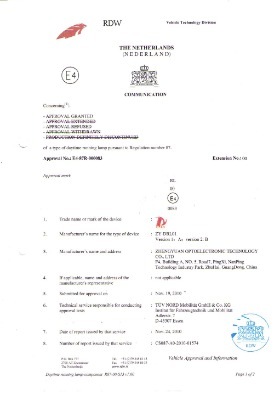 Established in 2007, Zhuhai ZhengYuan Optoelectronic Technology Co., Ltd. is specialized in high power LED products, refers to Auto Light, Yacht Lamp, and Mine Lamp and so on. 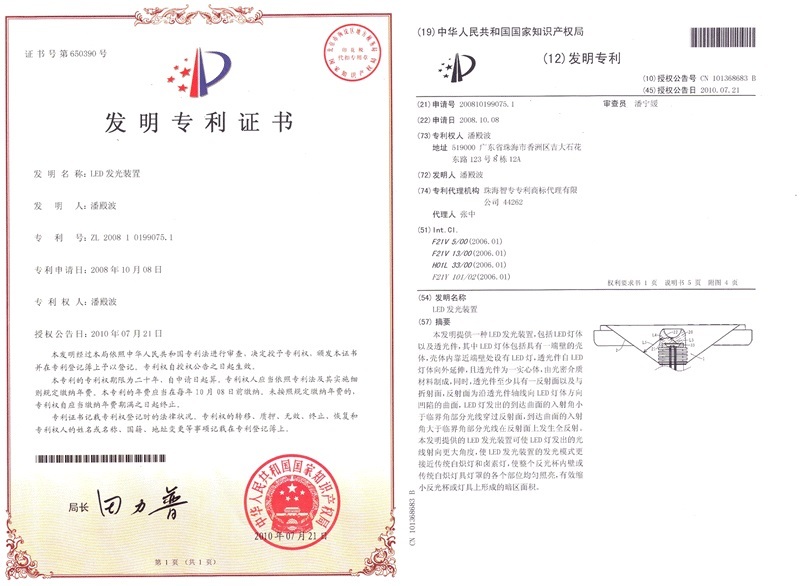 With its own R&D, marketing & service teams and manufacturing assembling line, ZhengYuan takes ''high quality with self-innovation'' as principle to make itself a technology innovation-oriented enterprise.ZhengYuan passed ISO9001:2008 system certification and got more than 20 patents on technology design, including two patents for invention. 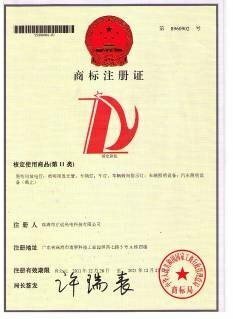 In 2009, ZhengYuan applied ASM Automatic LED Packaging Line and made its products spread all around the world. With strong tests in waterproof, rustproof, shockproof and high reliability aspects for underwater yacht lights, ZhengYuan is up to one of the biggest suppliers in the world at underwater yacht lighting sector, capable of providing the best quality LED underwater yacht lights in China. 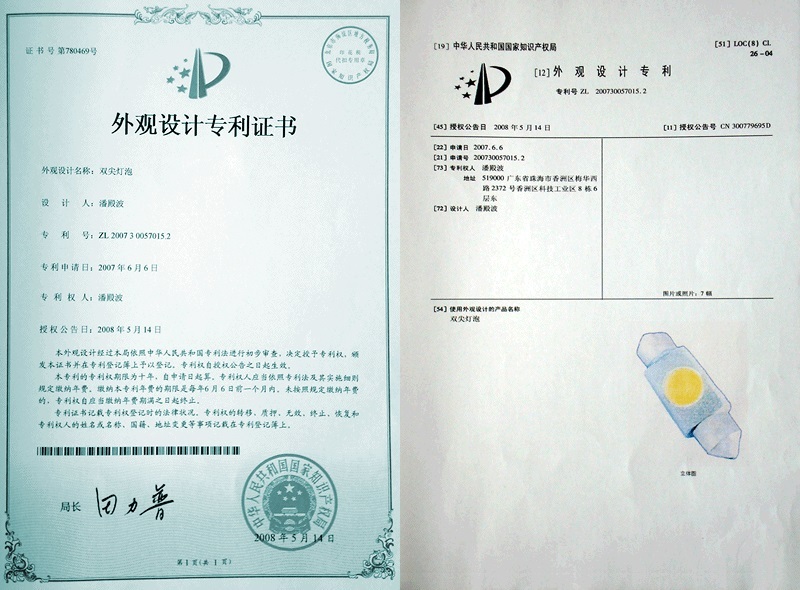 ZhengYuan focuses on the R&D of LED light sources for autos and there're more than 600 kinds of high power auto lights in auto product range. 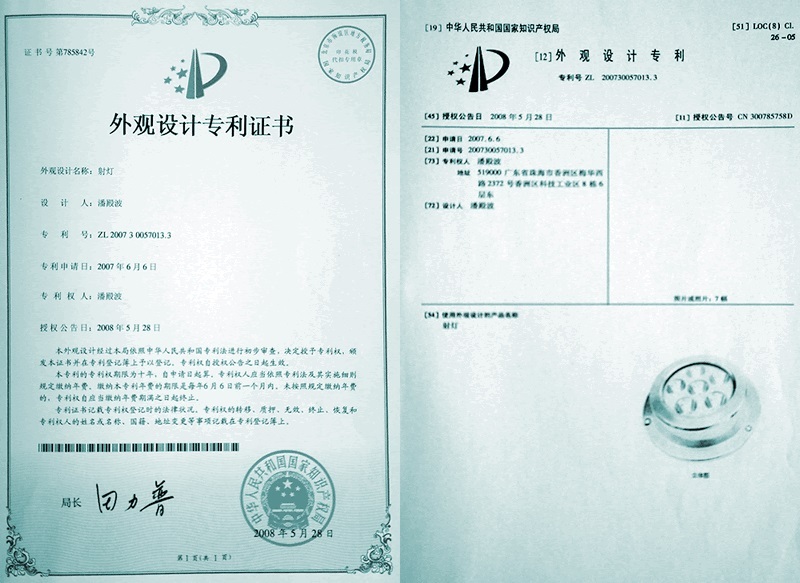 With its forecast viewing, ZhengYuan is the leader in auto lighting area in China.In 2009, ZhengYuan started to research and develop the daytime running lights and penetrate them into Europe Market with E-mark certificate. 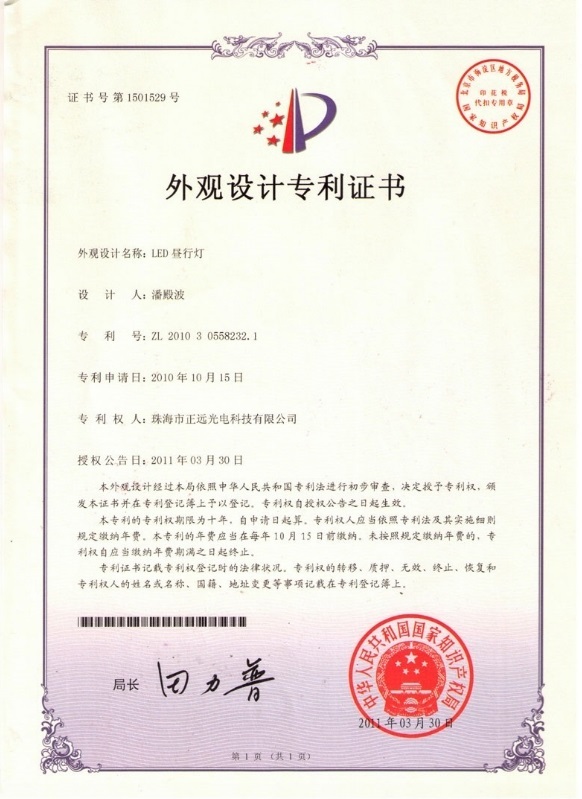 In 2012, ZhengYuan started to apply ISO/TS16949 system for technology and management specifications. 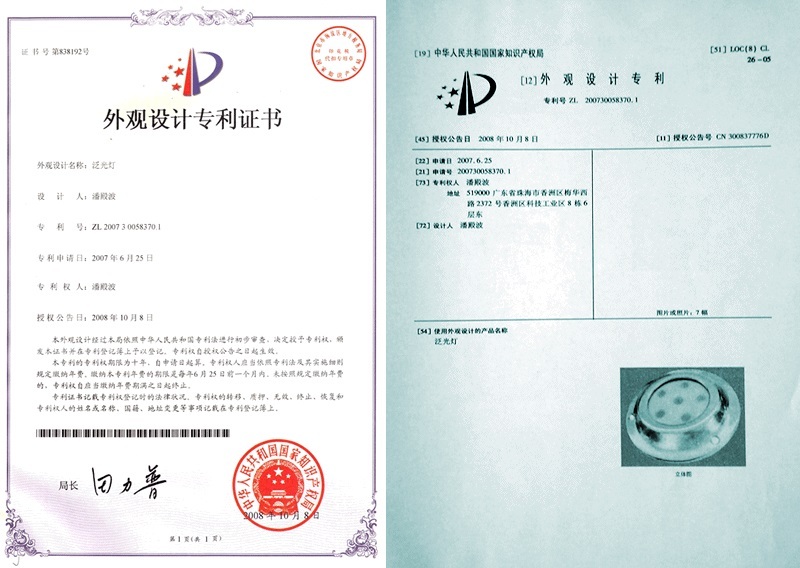 ZhengYuan regards as the Second Level Supplier for "Hainan Mazda" to supply LED DRL kits for its new vehicle project, offering solutions from light source, light distribution to power management and heat dissipation. 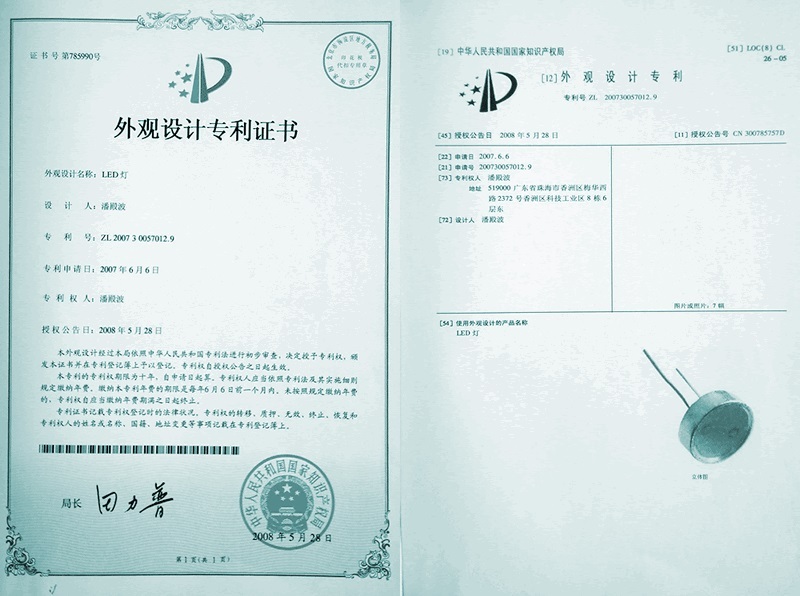 ZhengYuan takes the idea of "attentive, concentrative and professional" as principle, devoting to provide the most reliable LED products and best service to the world. We are faith on and we are capable to, "fine quality leads to far", LET'S GO.